I love Gigi New York. I love how timeless and beautiful their handbags and clutches are. But you already knew that from my previous posts on them. 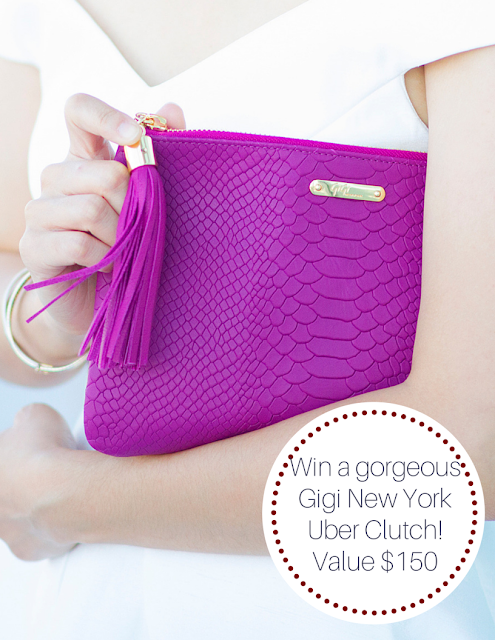 For our 12 Days of Christmas giveaway, Gigi New York is giving away to one lucky winner, a gorgeous Uber clutch in the color of your choice! Enter below and good luck! I love the Jenn bucket bag in stone embossed python too! I love the Madison Crossbody! I love the Uber Clutch in all the colors! They are so vibrant and beautiful, makes it so hard to choose! I like the Madison Crossbody bag. So pretty! I adore the Uber Clutch in KELLY GREEN!!! All of the GiGi bags are fabulous! I'm dying for one just like the picture on this post! I've been wanting the Uber Clutch with embossed leather forever. Would love to get it monogrammed too. Thank you for the fab giveaway! Love love the Uber cluth with the monogramming. The Kelly Green Uber Clutch is to die for!! 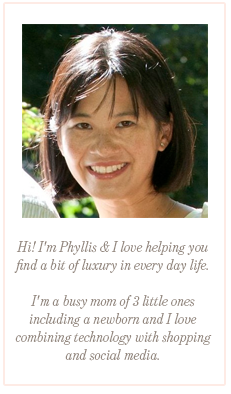 I love the Elle Crossbody- especially in the saddle pebble grain! I like all of the crossbody bags. I can't pick just one! I love the Hayden Satchel in Stone Pebble Grain. Thanks for the giveaway! The Uber clutch is beautiful! I love the Uber clutch in navy. I really love the Taylor Tote and the All in One Wristlet !!! Obsessed with the stone embossed python clutch! I would love to win a GiGi clutch! By far my favorite purse designer! This clutch is so versatile and can go with any outfit!! I absolutely love the Pebble Grain Leather Uber Clutch in Navy! Love the pebble grain über clutch! In love with the Hayden Satchel in Saddle Pebble Grain! Thanks for the giveaway! I love the uber clutch and the mini taylor bag!